Hi again. Nice to have you with us on As It Is. I'm Kelly Jean Kelly. Today we are talking about a man named Shin Dong-hyuk. "He spent the first 23 years of life inside a labor camp in North Korea. He's the only individual born in the labor camp to escape." That was Blaine Hardin, a journalist who wrote a book about Shin Dong-hyuk. Mr. Shin's parents were prisoners in a labor camp called Camp 14. Camp 14 is one of a network of labor camps in North Korea. Hundreds of thousands of North Korean citizens are believed to be held inside the camps. People who have seen the camps say the conditions are terrible. They say prisoners are often killed, tortured, raped or used for slave labor. Mr. Shin was born in Camp 14. "His values, his worldview, his understanding of what it means to be a human being all came from his formative years in the camp, where he was raised not by his parents so much as by the guards." When he was 13, he heard his mother and his older brother talking about escaping from the camp. He knew that people who tried to escape were shot. He also knew that if you hear someone talking about trying to escape and do not report it, you would be shot. So he told the guards about his mother and his brother's plan. They were shot in front of him. Blaine Hardin says Mr. Shin told him that at the time, he was not sorry. "He told me when I first met him that he watched his mother die and he was glad that she died and that he hated her because she had put him at risk by plotting an escape with his older brother." When Mr. Shin was about 23, he met a prisoner who had lived outside North Korea. The other prisoner told Mr. Shin about television, computers and cell phones. Mr. Shin was most interested in hearing stories about food: he had spent most of his life hungry. On a winter day in 2005, Mr. Shin and the other prisoner tried to crawl under an electric fence to freedom. The other prisoner was killed. But Mr. Shin escaped. Blaine Harden tells Mr. Shin's story in the book "Escape from Camp 14." The book is being released this week in South Korea, where Mr. Shin now lives. One of the ideas explored in the book is how the labor camps change human relations, and even human psychology. Mr. Shin is an example. "Things like right and wrong, concepts like love, friendship and trust, all of these things are foreign languages to him. So he has struggled mightily to learn the lessons that will make it possible to live outside of a labor camp." The book also tries to show how human rights abuses are part of North Korea's military strategy. Those abuses do not get as much attention as North Korea's actions like the threat in March to attack the United States and its allies. "What it's done is effectively distracted the world from one of the ways that Kim family dynasty guarantees its own survival: by being incredibly cruel to its own people." Mr. Harden says foreign countries should make human rights part of any conversation about North Korea. He says international leaders should insist that the North Korean government help feed its people. And he says North Korea should absolutely close its labor camps. A few weeks ago a human rights group said new satellite pictures suggest that North Korea is expanding Camp 14. 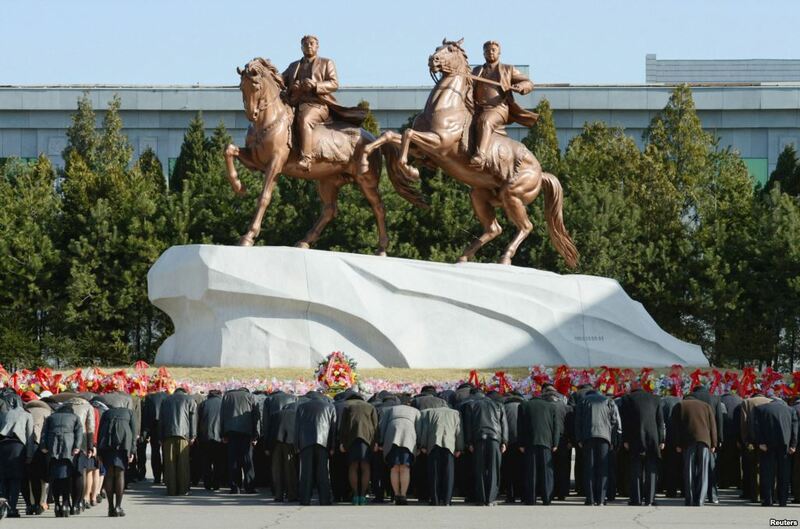 The camp is about 70 miles kilometers north of the North Korean capital of Pyongyang. Christopher Cruise reports that Camp 14 is now controlling people who live in a nearby valley. Private satellite pictures show Camp 14 has grown in the last seven years. Amnesty International says checkpoints and guard towers now surround the Choma-Bong valley. Camp 14's expansion means that the people who live in the valley are becoming more like prisoners. Roseanne Rife is Amnesty International's East Asia chief in Hong Kong. "There are new housing structures, as well, near the mines which might indicate they've increased the work force in the mines. And, the fact that they're enclosed in this perimeter then raises concerns about are they being forced to work in the mines as additional forced labor? And, what we normally see, the forced labor is very slave-like conditions." A North Korean diplomat dismissed the report even before it was made public. He called it an "ill-minded" creation of countries such as the United States, Japan and European Union members. But the United Nations is taking the report seriously. UN human rights chief Navi Pillay is calling for an international investigation into human rights violations in North Korea. She says human rights must remain an issue of concern, even though many people are focusing on North Korea's nuclear weapons. Roseanne Rife of Amnesty International agrees. "While there's no denying that there are serious security issues at stake here, human rights should be placed front and center in all this." Ms. Rife also says the international community must pay attention to human rights when it responds to North Korea's military actions. She says restrictions on trade and humanitarian aid must not make human rights in North Korea worse. And I'm Kelly Jean Kelly. A program showing Korean-American Kenneth Bae. One final note on our story. North Korea said this week that an American citizen has been sentenced to 15 years of hard labor. 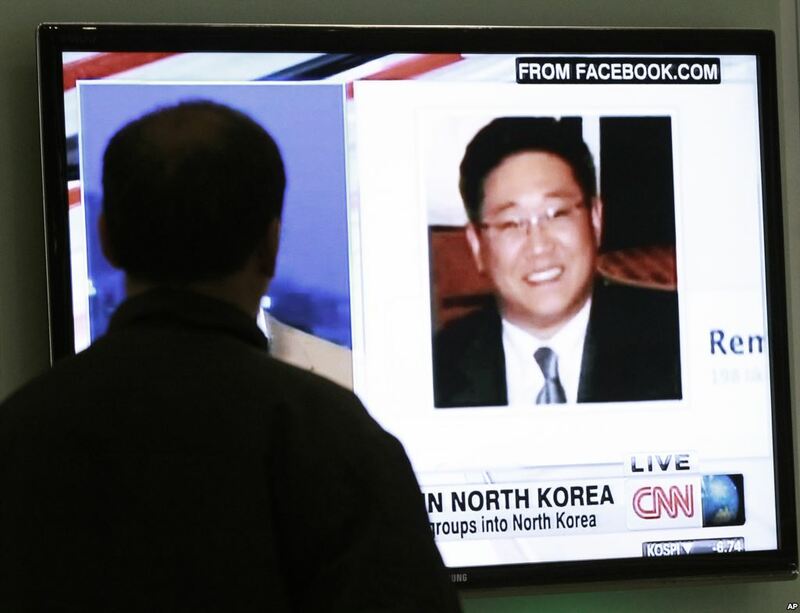 Pae Jun-ho, known in the United States as Kenneth Bae, was convicted of hostile acts against North Korea. Mr. Bae was arrested in November 2012 after entering the country as a tourist. And that's our show for today. See you next time on As It Is. If you would like reach us, send an email to special@voanews.com. 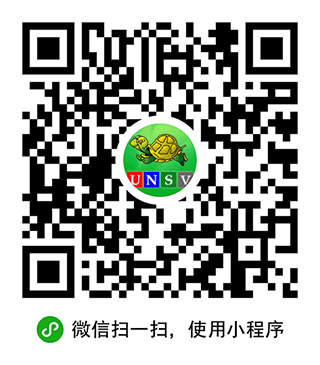 Or go to our website at learningenglish.voanews.com and click on "contact us." North Korea is dangers and evil county that posites nuclear weapon. actually， i think N K is too poor to focus on anything else.maybe camp 14 is a organization work for other people and creat more things for others to eat or use. OMG! there is haven't human right for people in labor camp 14 ,north korea.they work there without any freedom but tortured or raped even be killed.now i hope that the UN human right of organization take step immediately to solve this issue that sounds make the others terrible .